This Christmas God wants to remind us that when we remember His promise we can experience His Joy. Christmas is God delivering on His promise. 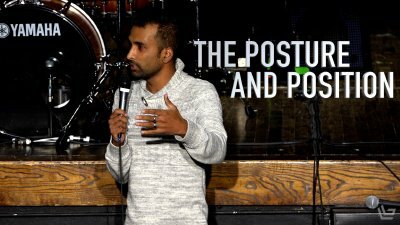 Joy is the result of being in the right posture and right position. 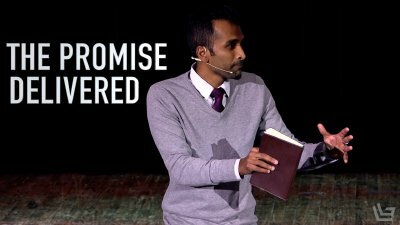 In this message, Pastor Nirup teaches from the Gospel of Luke and shows us how joy comes from receiving God's mercy and remaining in His grace.  We often believe that joy is the result of our situation being perfected. However, God says that joy comes when our perspective is shifted. 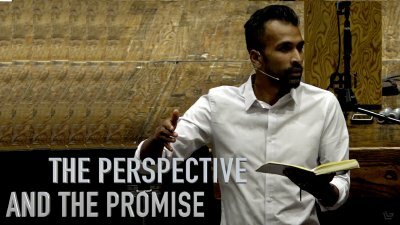 In this message Pastor Nirup teaches from the Gospel of Luke on how joy comes when we have the right perspective of God's promise.